This amazing spring weather we are having in February has been a blessing and a curse. 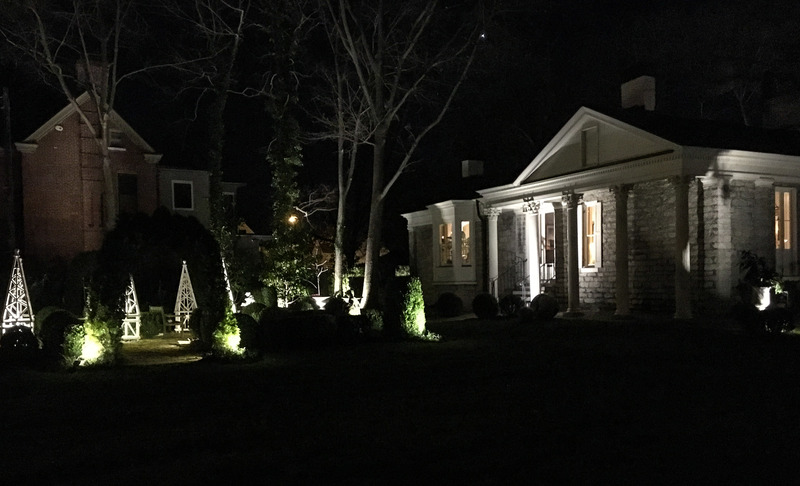 We are able to get out and work and enjoy beautiful weather, but we all know winter is still here and hope she does not wreak too much havoc on the daffodils and spring flowers. Wanted to share a few quick links and thoughts. Better Homes and Gardens March Issue, must buy! 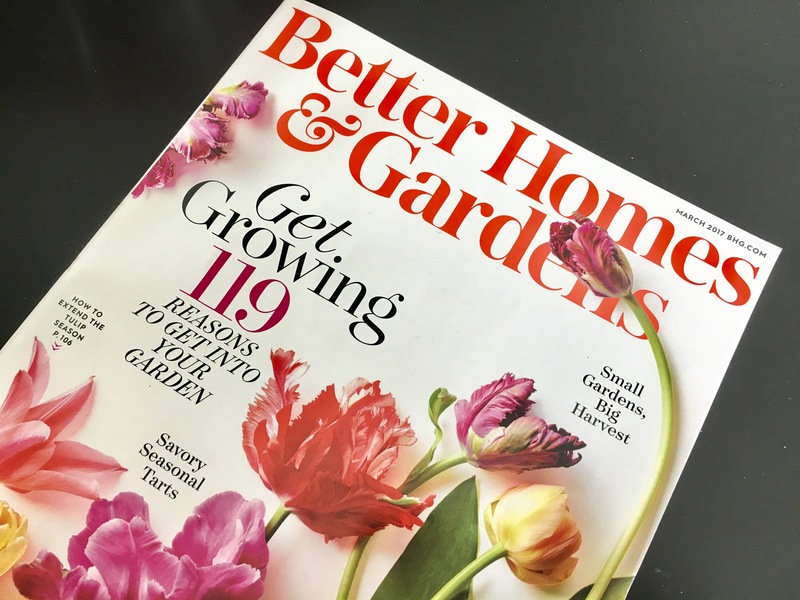 March is always the garden/outdoor issue for shelter and lifestyle magazines, but Better Homes and Gardens hit it out of the park with this issue. I highly recommend you pick up a copy, for not only the great information but to support the issue. There is a great dry climate garden by David Salman from High Country Gardens, excellent collection of artfully arranged expert advise and beautiful living carpet. 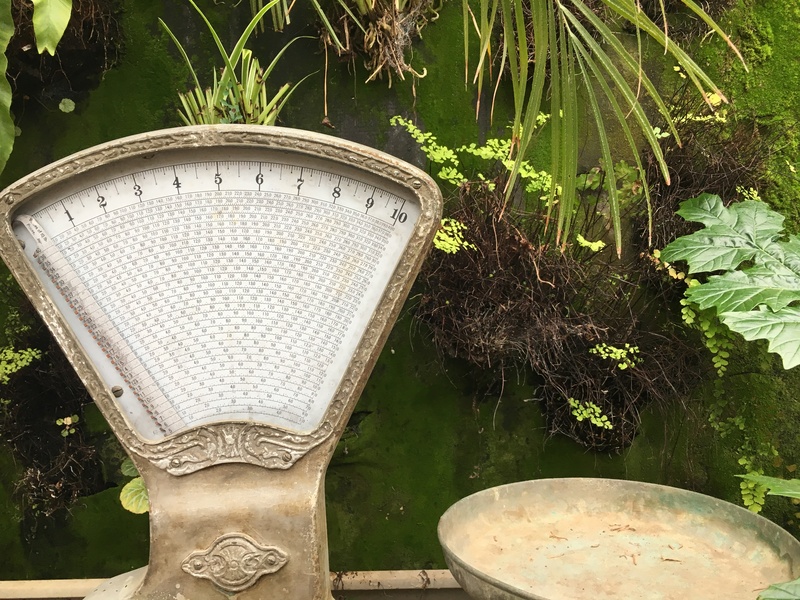 Stephen Orr (@steporr) of The New American Herbal and Tomorrow’s Garden is the editor, which you can see how he is elevating the “Garden” in Better Homes and Gardens. The cover story on tulips is beautifully shot with lots of great varieties showcased, just wish they showed how to actually add to your garden with companion plants, but that is just the designer in me wanting to highlight the entire experience not just single plants. Every February, our son has a 4 day weekend and we take advantage with a quick family road trip. Last year we went to Nashville for the Antique show, and this year we went to Lexington, KY with some stops on the Bourbon Trail and Horse farms (which was amazing). 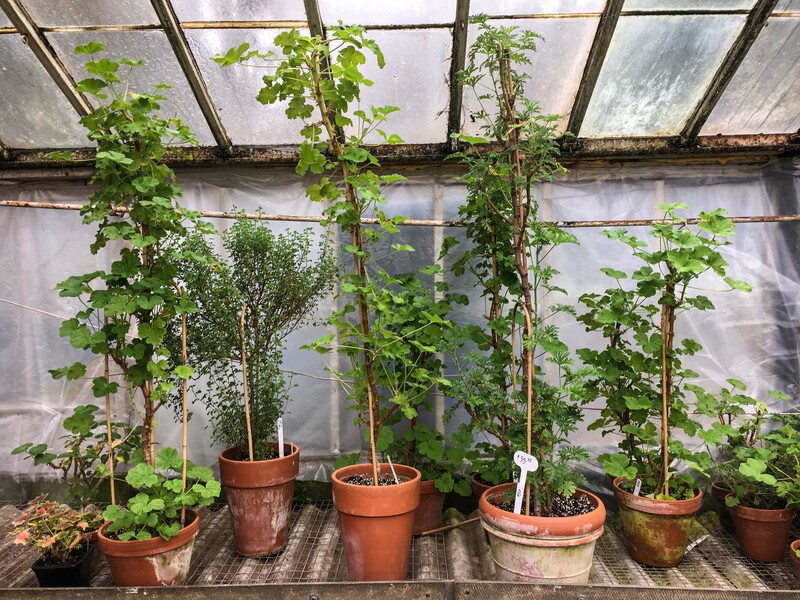 However there were other highlights which included connecting with Jon Carloftis and Dale Fisher from Jon Carlofits Fine Gardens at their amazing home, Botherum. It was an evening that the whole family will never forget, and a showcase of true Kentucky hospitality. 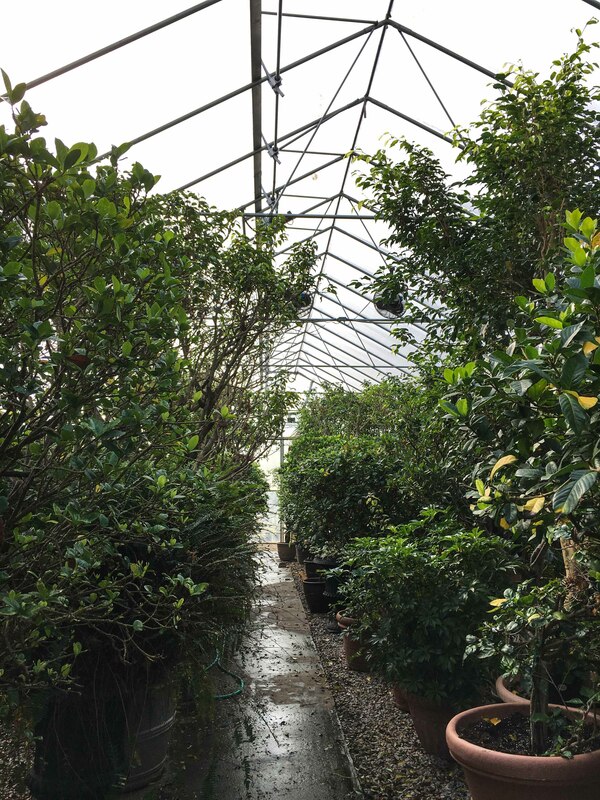 We also stopped at two nurseries, Pemberton’s (from Jon’s Recommendation) and Michler’s. 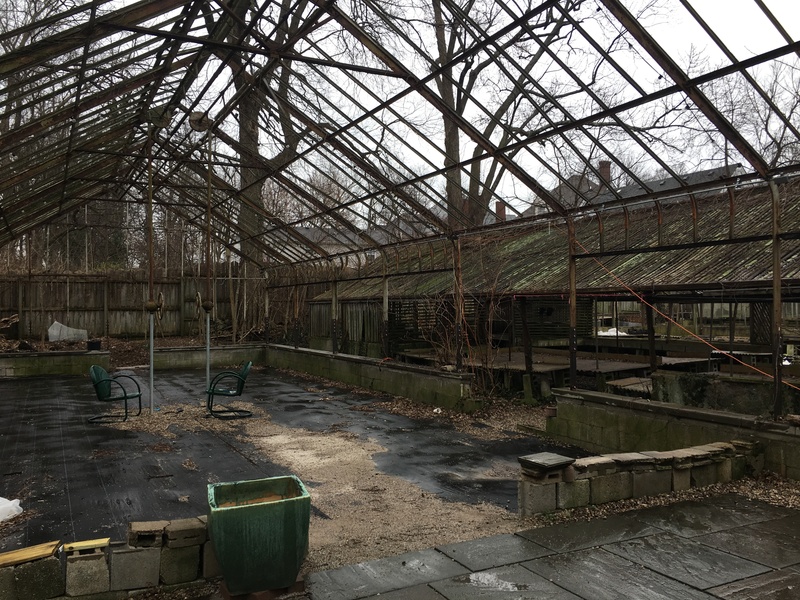 Even though it is still Feburary, we had an amazing time exploring both spaces. 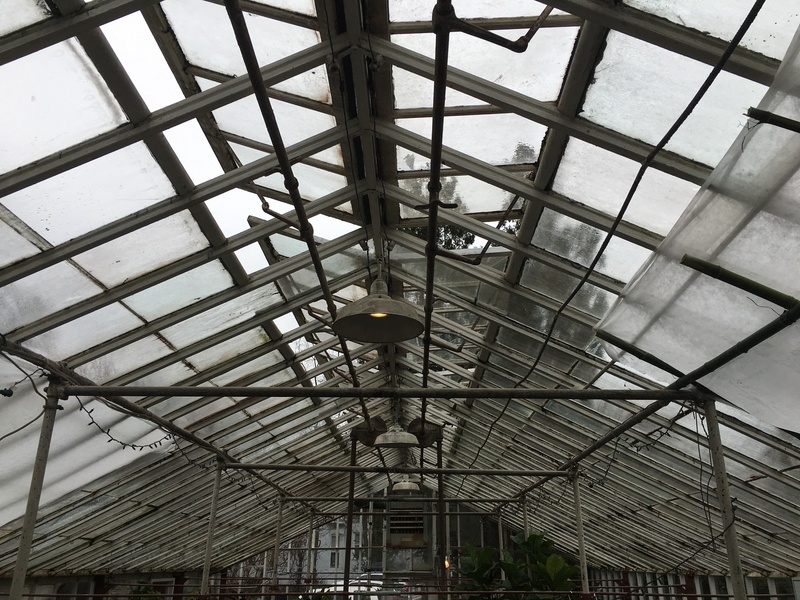 Michler’s was a maze of old greenhouses with crazy details in the old buildings and Pemberton’s greenhouses packed with winterizing tropicals was like a private botanical garden. Not to mention the greenhouse knowledge of the fifth generation (maybe 6th) family running the nursery. We need to make a return visit sometime soon, to see the spaces in their Pre-Derby prime and visit a few more Distilleries and Farms. ENTER TO WIN A TRIP TO ANY BOTANICAL GARDEN. Longwood Gardens (and sneak over to Chanticleer and Terrain while in the area). Olbrich botanical gardens in Madison, WI. Visited this summer and it was awe inspiring, and if you go rent a car and visit Northwind Perennial Farm. This Tuesday I am heading up to Cleveland to hear Patrick Blanc speak on vertical gardening. Other than that I will be in the garden as much as I can or working away getting everything moving forward for spring. 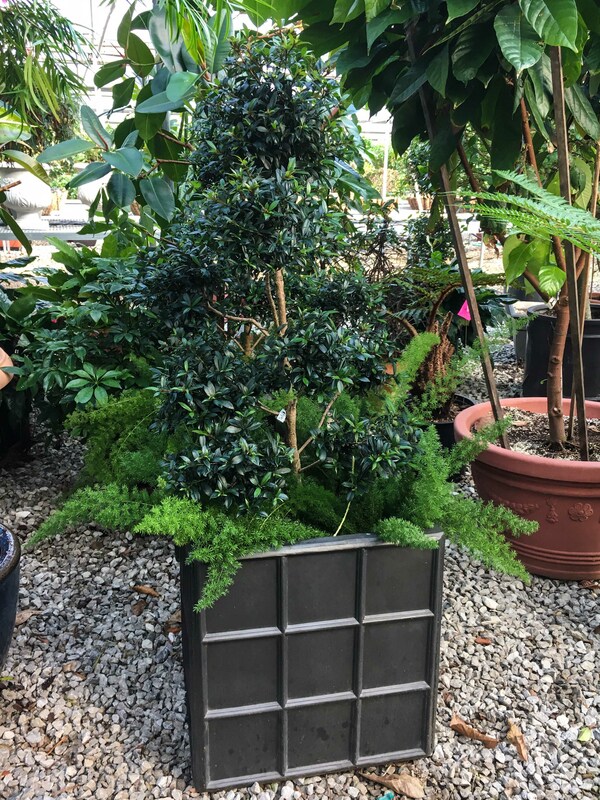 This entry was posted in Inspiration and tagged garden design, garden inspiration, garden tour, gardening, gardens, Jon Carloftis Fine Gardens, Kentucky, KY, landscape design, Lexington, perennials, Plant Combos, sharethelex by Nick. Bookmark the permalink.